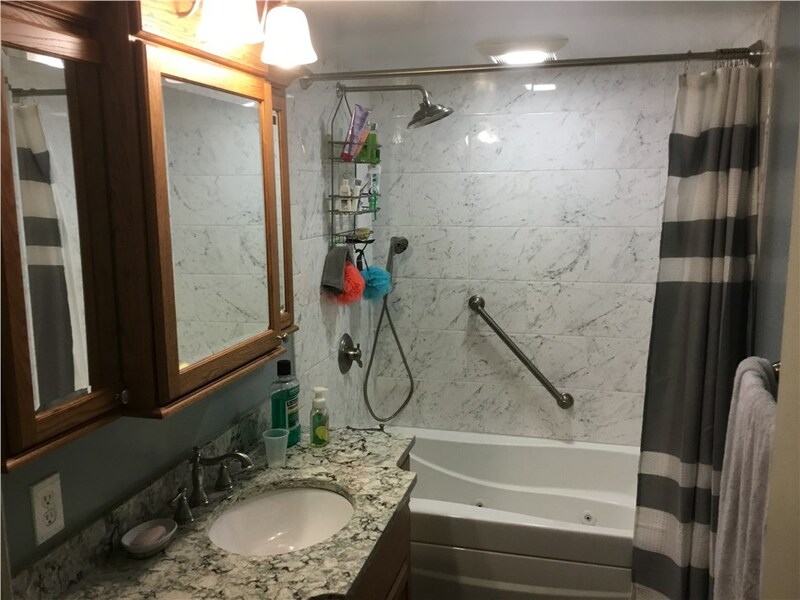 Whether you’re planning on moving or staying in place, you’ll want to invest in the value of your home with the help of our Strongsville bathroom remodeling services. Since our founding in 1976, JR Luxury Bath has been a premier provider of comprehensive and reliable bathroom renovation solutions. We employ a dedicated and highly coordinated crew of professionals that are all deeply invested in giving you the remodeling experience you want. No matter the size of your remodeling project or the limitation of your budget, let us help you get the bathtub remodel or shower remodel that you’ve always wanted. When you elect for a Strongsville bathroom remodel from us, you’re partnering with experts who understand the value in customizable services. This is why we’ll work with you one on one throughout the entire renovation process until you receive your dream bathroom. Whether you’re looking for an elegant walk-in shower or an ADA compliant walk-in tub, we can create the custom solution that fits your lifestyle and needs. Strongsville Bathroom Remodel – From custom vanities to resurfacing your bathtub, we can do it all with ease. Strongsville Shower – Upgrading your shower is a simple and cost-effective project when you choose JR Luxury Bath. Strongsville Bathroom Conversions – Use your bathroom in a completely new and functional way with our bathroom conversions. Strongsville One Day Remodel – For a simplified remodeling experience opt for our high-quality and affordable one-day remodeling. Don’t settle for anything less than an A+ BBB rated business that also maintains a membership to the National Association for the Remodeling Industry. We are wholly dedicated to Strongsville bathroom remodeling services that are streamlined, efficient, and of the highest-quality. Are you ready to get started on your upcoming renovation? Call JR Luxury Bath today or fill out our online form to request your free, in-home remodeling estimate. Save 15% On Your Project Today!